First founded as Sekisan-sha in 1895. 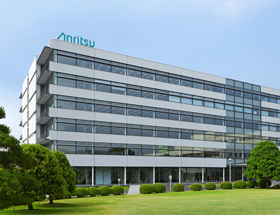 Established as Anritsu Electric Corporation on March 17, 1931. Director, Senior Executive Officer, Corporate Governance Dept., Management Audit Dept. Senior Executive Officer, Management Audit Dept.